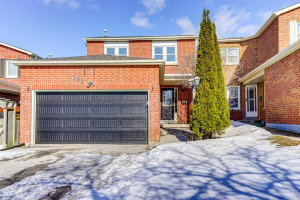 Rarely Offered, All Brick 4-Level Backsplit In Highly Sought After Whitby Neighbourhood. 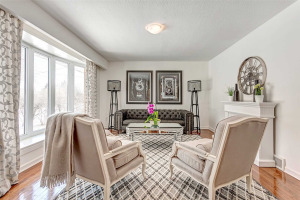 This Beautiful, Well Cared For Home Features Hardwood Floors On Main Floor & Upper Level. Sun-Filled Eat-In Kitchen With Walkout To Deck. 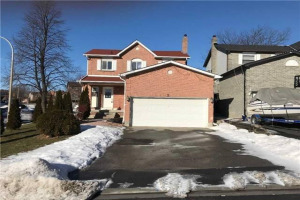 Open Concept Lr/Dr Has A Large Bay Window & Walkout To Patio. 3 Good Size Bedrooms With Ample Closet Space. Huge 125'X125' Lot With Beautiful Gardens And Mature Trees. First Time Offered. Loads Of Potential. A Must See! !